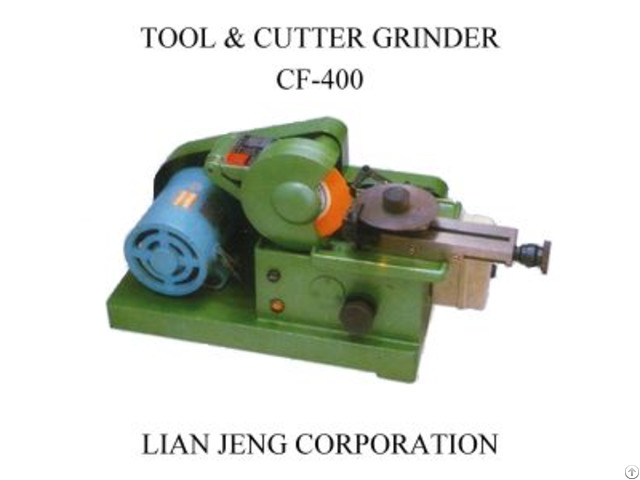 In the same year we launched the universal vertical and horizontal milling machines, whose quality and performance to provide guaranteed excellent machinery for customer's best choice. Nevertheless, to obtain better efficiency and consistent quality, we put great efforts into developing automatic hydraulic milling machine. 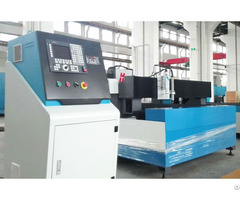 Hydraulic milling machine not only can help customers to improve daily quantity and quality but also reduce producing cost. 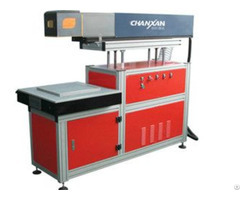 Because it has more advantage on price compared with CNC machine and has higher production than manual machine. 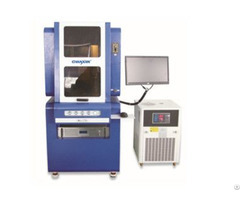 Our machines are common be used in producing scatter in a variety of sectors such as manufacture of electronic peripheral components and parts, automobiles, pneumatic/electric power tools, sewing machines, knitting machines, etc. Nowadays, we also can customize equipment for clients. We hope can have a cooperation with you in the future.